Apple has been releasing some of the world’s very best mobile phones for over a decade now, ever since the very first iPhone release in 2007. Back then the iPhone completely revolutionised the world of mobile phones, with some of the most innovative technology and beautiful technical design that the world had ever seen. Now, Apple is known as one of the world’s biggest technology giants, manufacturing everything from laptops to earphones and everything in between. But still, they are perhaps most renowned for the creation of the iPhone. 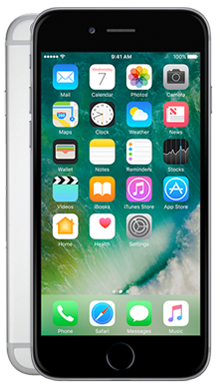 At Metrofone we have some of the very best iPhone deals out there. 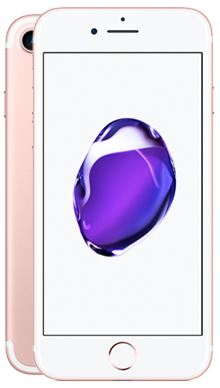 We pride ourselves on our lowest prices ever on the iPhone, and our team work tirelessly around the clock to ensure that they secure you the very best deal to bring you massive savings. 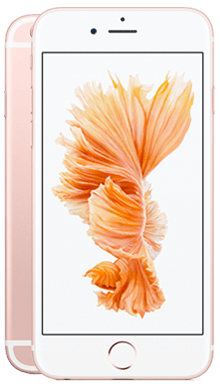 When you are shopping on our site you’ll notice that we have some of the very best iPhone handsets. 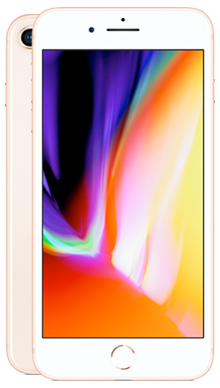 Whether you are looking for the latest handset or one of the older iPhones, you’ll find incredible deals across a wide range of Apple smartphones. 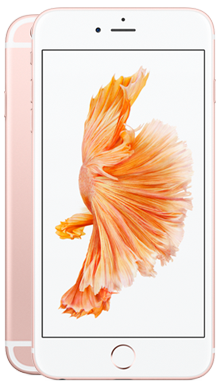 If you’re looking for something more affordable then why not check out the iPhone SE. 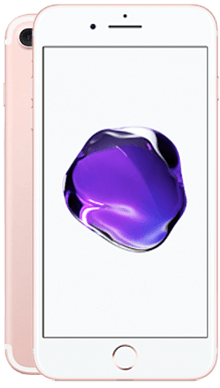 As the world’s most powerful 4-inch smartphone, the SE contains all of the innovation of the larger handsets, contained in a compact and practical body. It’s the perfect choice for anyone looking for the Apple name without forking out a large amount of money every month. 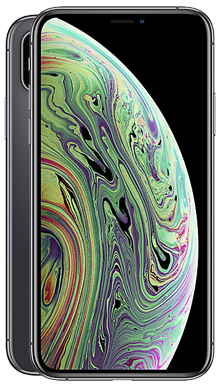 On the other hand, if you’re on the hunt for something a little more premium, then you’ll be pleased to know that we have everything right up to last years iPhone X. 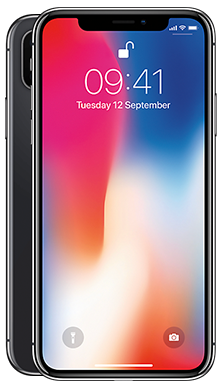 Regarded as one of the best smartphones ever released, the iPhone X is Apple’s most high end release ever, and it contains all of the best internal hardware combined with stunning design, featuring a front panel that is almost entirely screen. 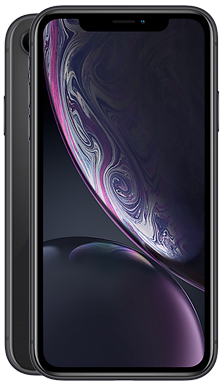 Unsurprisingly, the iPhone X is also the most expensive iPhone ever to be released, but that doesn’t mean that we won’t work hard to get you the very best iPhone X deal. 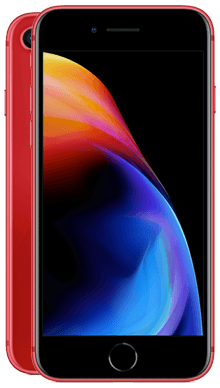 When you shop with Metrofone we will always endeavour to save you as much money as possible, so often you will be able to order your brand new iPhone with absolutely nothing to pay upfront, and if we can give you one of our incredible cashback deals, then we absolutely will, saving you even more money! At Metrofone we partner exclusively with EE, so you can rest assured that our customers you will receive the very best service possible. With over 31 million connections worldwide and a loyal following of satisfied customers, EE is regarded as the UK’s leading mobile communications network. With EE, we know that our customers get the very best mobile phone connection wherever they, as well as exceptional customer service from the network. As well as fantastic service here in the UK, with EE you can additionally get free roaming when you are travelling abroad. There are loads of fantastic perks with EE; you can also choose an exclusive free subscription to BT Sport for three months. Plus, when you choose an iPhone on EE, you can take advantage of six months free Apple Music, and the network will even pay for the data that you use when you’re listening to music. When you shop with Metrofone, you get to take advantage of our brilliant next day delivery, and it won’t cost you an extra penny! 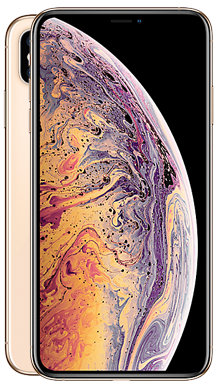 If you would like more information about any of our iPhone handsets, or if you have any further questions about any of our fantastic iPhone deals, then call our brilliant customer service team today. They are all based in the UK and are ready in waiting with the latest expert industry knowledge to listen to your needs and answer any of your burning questions. Call them on 0333 800 1144 now.